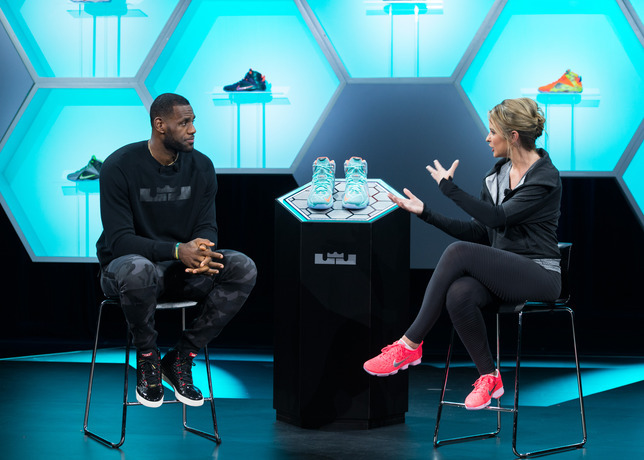 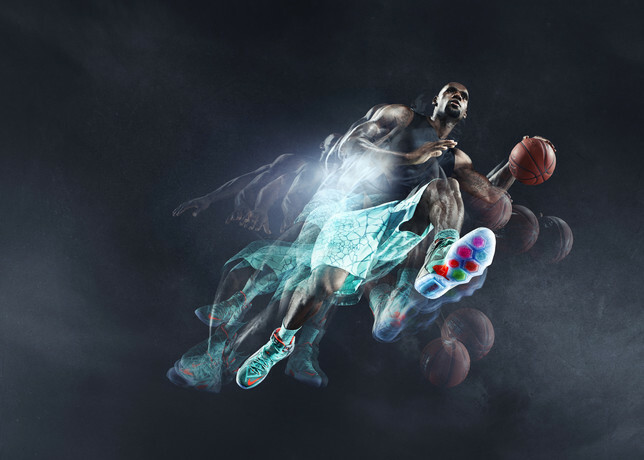 Lebron James launched his 12th signature shoe last week at Nike Headquarters in Portland, Oregon! 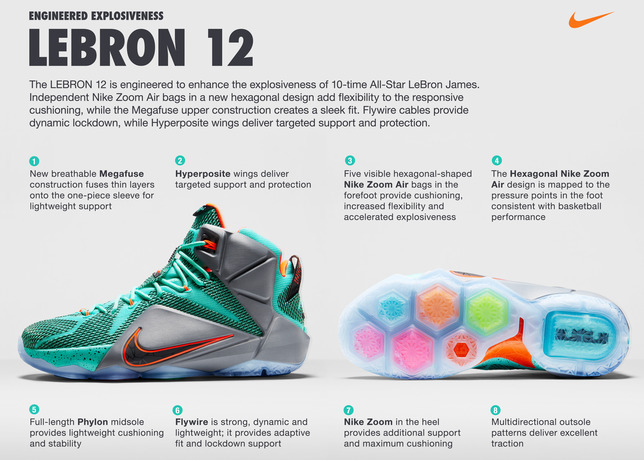 He seemed very excited about the innovative shoe from design to performance. 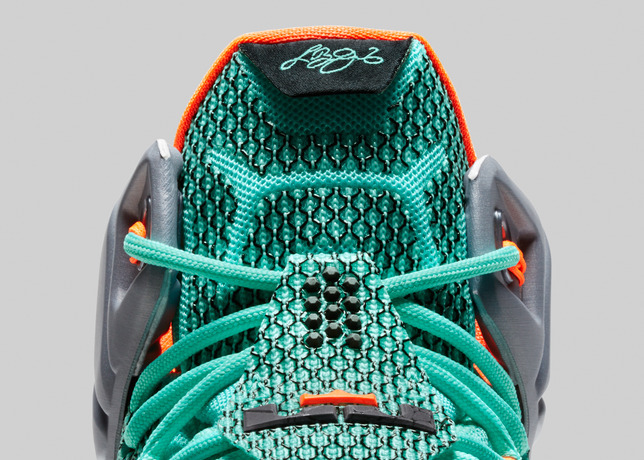 This shoe will retail for $200 dollars and should be accessible at most sneaker stores that carry Nike! 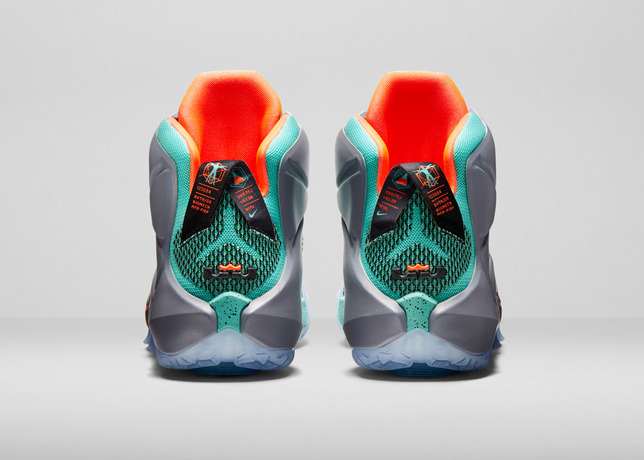 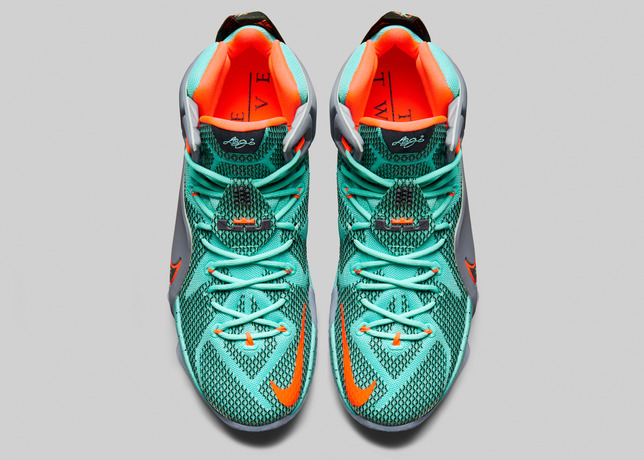 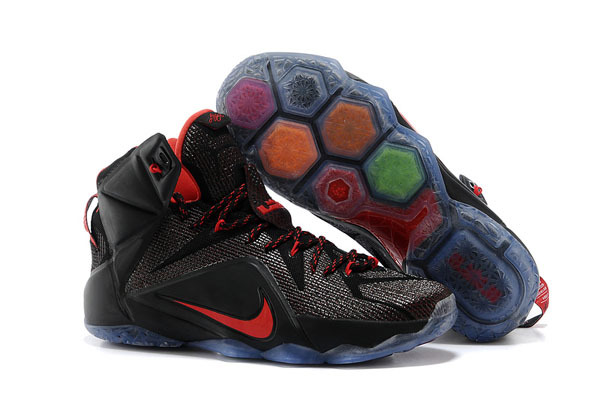 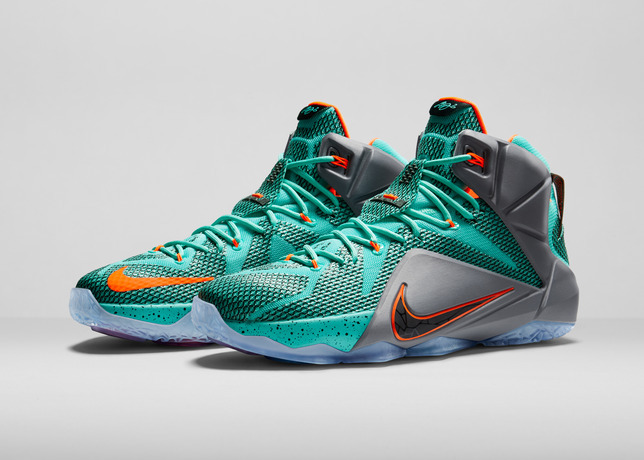 What are your thoughts on the Lebron 12?